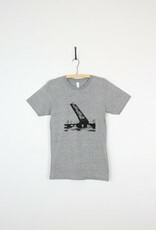 Always up, never down. 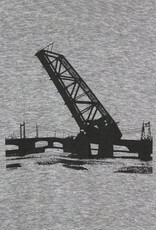 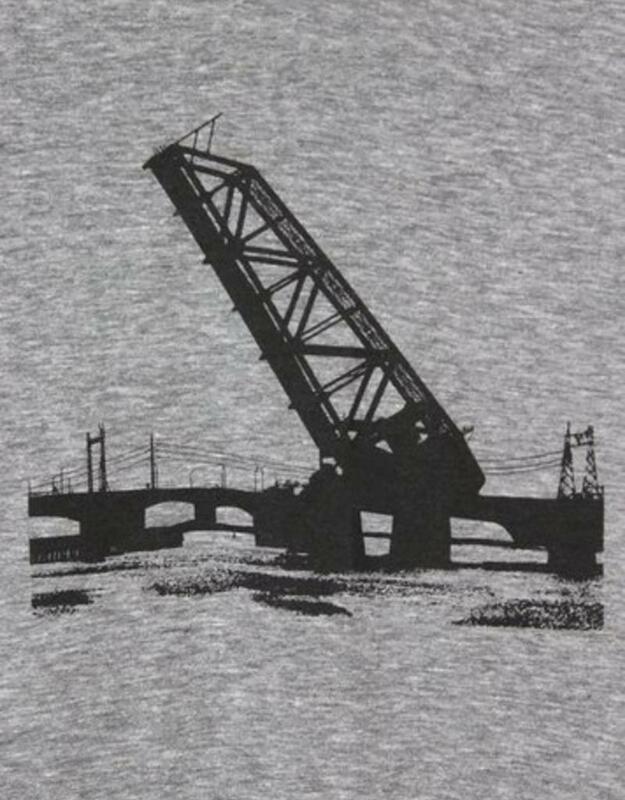 The Seekonk River Train Bridge is hand-silkscreened on super-soft, vintage-style T-shirts, black ink on heather grey shirts. 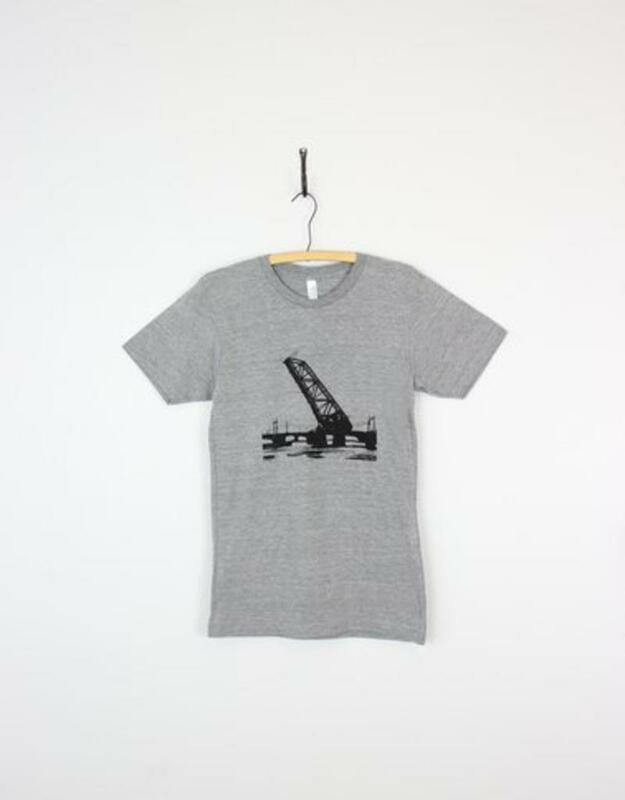 (American Apparel Tri-Blend: 50% Polyester / 25% Cotton / 25% Rayon) These shirts run a bit slimmer than average and won’t shrink in the wash.